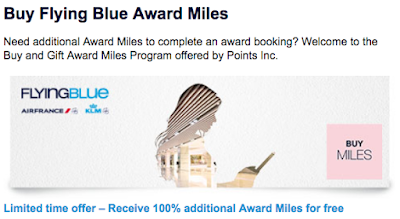 Rewards Canada: September 8 Update: Up to 4x Aeroplan for Accor stays Worldwide, how to save $4,000+ on a business class ticket and more! 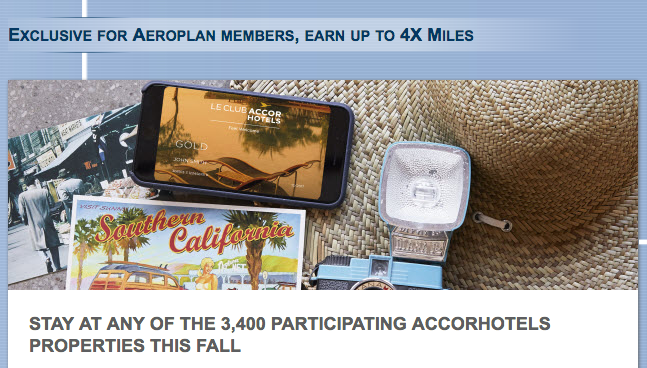 September 8 Update: Up to 4x Aeroplan for Accor stays Worldwide, how to save $4,000+ on a business class ticket and more! We've had a lot of posts over the past week with all the new Aeroplan hotel bonuses and there is one more to tell you about that we haven't covered yet. The fall bonus for stays at Accorhotels around the globe. You can earn anywhere from 2x to 4x the Aeroplan miles depending on which brand of Accor hotel you stay at. Find out more about the offer here! 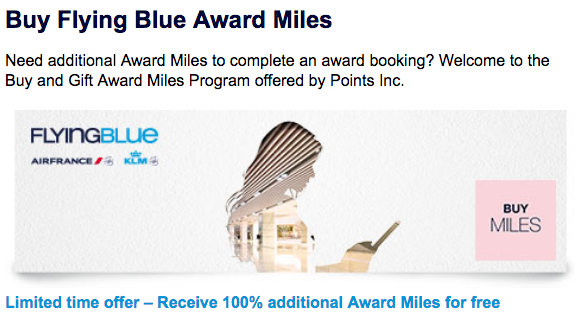 In our post on the best ever offer for buying Flying Blue Miles we give an example of how it can save you on flights, and that example shows a savings of over $4,000 on a business class ticket between Calgary and Amsterdam. We encourage you to play around with other possible combinations and deals and share them with our readers! Lets all help each other make the most of this and other promotions.